Wigs fly as the Queens return to discuss the drama of the season. 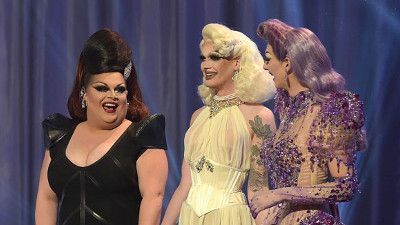 Plus both "America's Next Drag Superstar" and "Miss Congeniality" are crowned. 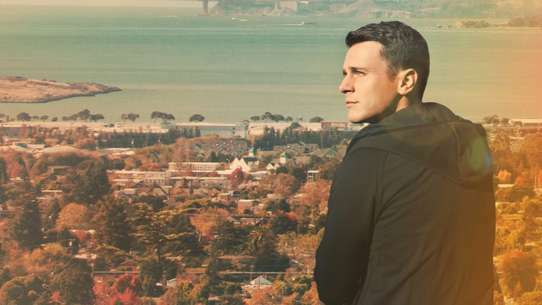 RuPaul crowns America's Next Drag Superstar. 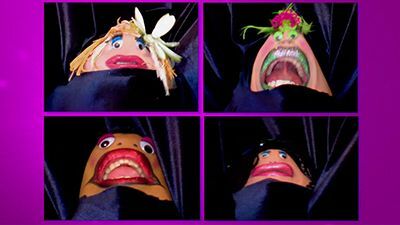 (Absolut Episode) The dolls comedy skills are put on the spot as they must roast RuPaul and the celebrity judges in front of a live audience. With guest judges The Help's Leslie Jordan and Absolut Image Czar Jeffrey Moran. 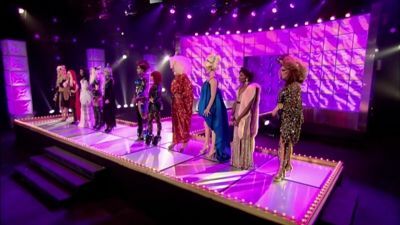 The queens compete in their final challenge - starring in the music video for RuPaul's hit 'Sissy That Walk'. With special guests Jamal Sims and Mathu Andersen. The race gets sticky and sweet, when the queens compete in a pageant of candy inspired couture. With guest judges CSI's Marg Helgenberger, and legendary designer Bob Mackie. Wigs fly as the queens discuss the drama of the season. Plus, both "America's Next Drag Superstar" and "Miss Congeniality" are crowned. 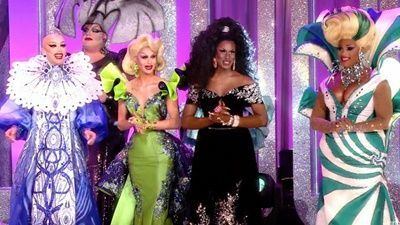 See who took home the crown and the title of 'America's Next Drag Superstar' on the reunion. 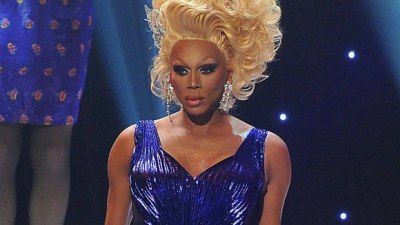 The queens must pair up to create conjoined drag-twin makeovers; with LeAnn Rimes and Nelsan Ellis. 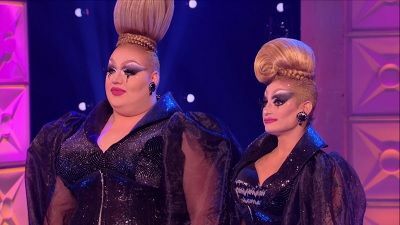 Paired up with their best "frenemies," the dolls struggle through their differences to pull off live runway duets. With extra special guest stars Pamela Anderson & Jennifer Tilly. #17 - Black Swan: Why It Gotta Be Black? The queens makeover members of the "Drag Race" crew. Kesha and Zaldy guest judges. Tensions run high as the Queens return to discuss the drama of the season. Plus, both 'America's Next Drag Superstar' and 'Miss. Congeniality' are crowned. 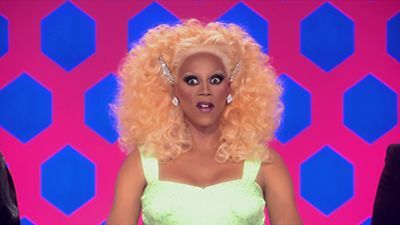 The queens must write and perform a rap on RuPaul's new hit single, and guest RuPaul's podcast with Michelle Visage. The queens cook up global warming friendly looks for the last ball ever! Actresses Tisha Campbell Martin and Logan Browning guest judge. 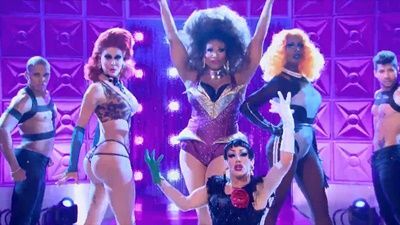 The remaining three queens face their final challenge when they're asked to transform into video vixens for the music video to Ru's latest single, "Champion." 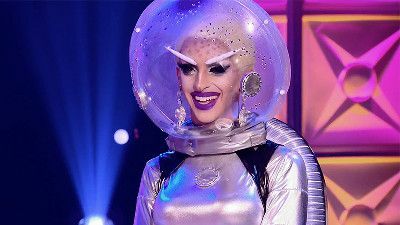 The queens compete in a pageant of book inspired couture, and perform a musical tribute to Jerri Blank from Strangers With Candy. Siblings Amy Sedaris and David Sedaris guest judge.